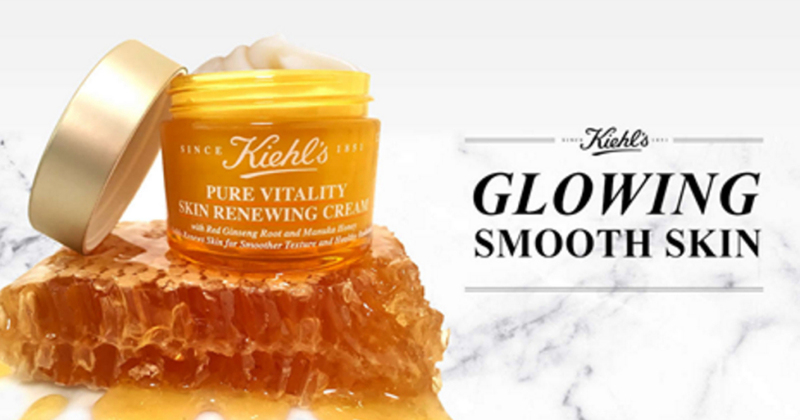 Savvy Spending: Free sample Kiehl's Skin Renewing Cream Moisturizer! 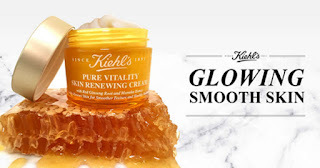 Free sample Kiehl's Skin Renewing Cream Moisturizer! If you like the Kiehl’s Skincare Facebook Page you can request a FREE sample of their brand new Pure Vitality Skin Renewing Cream Moisturizer.